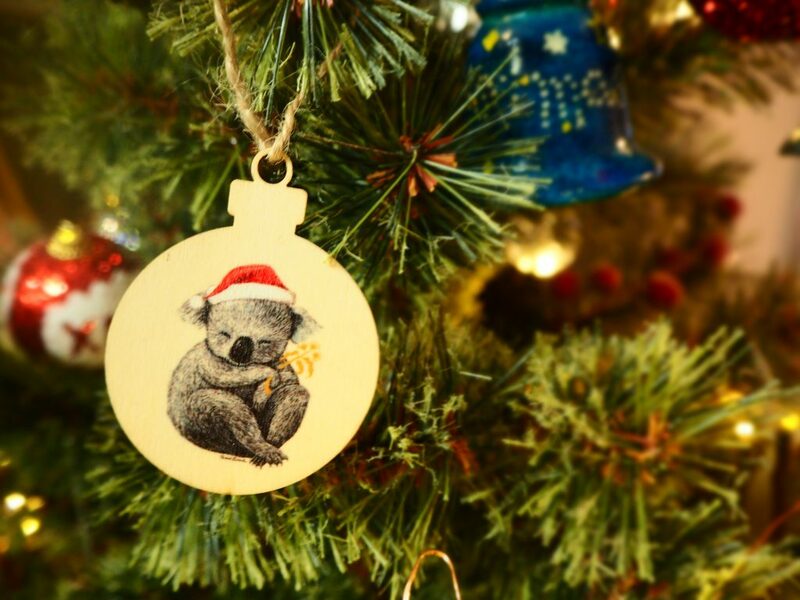 One of our staff made a trip to Autralia and gave me Christmas aunament as a souvenir from Australia. So,I decorated the Christmas tree with my son last sunday. My son was really happy to do that.